​ FRISCO - Shortly after moving into its new worldwide headquarters, the Dallas Cowboys have landed its first corporate tenant at The Star in Frisco, which is also a longtime partner of the team: Bank of America. The financial services firm plans to move its banking operations, as well as a number of affiliated arms into a major operations center at The Star in Frisco, which sits about 24 miles from the company's downtown Dallas hub. 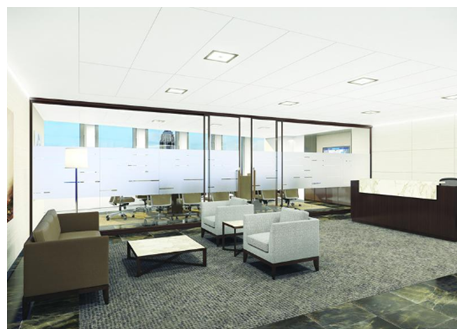 About 200 employees, all client-facing and revenue-generating, from five North Texas locations will move into more than 60,000 sf of office space at The Star in Frisco, upon the office completion in first quarter 2017. ​See DFW Office Market Research for quarterly data.